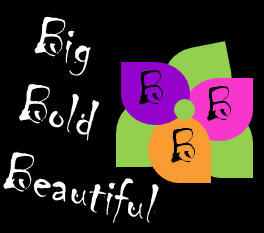 If you are a BBB Diva living in the DMV then you don't want to miss these sales!!! 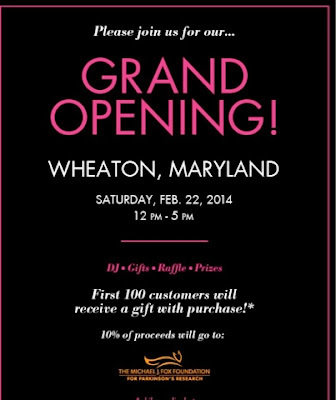 The Grand Opening events of the Wheaton Mall Fashion to Figure store will be held this weekend. 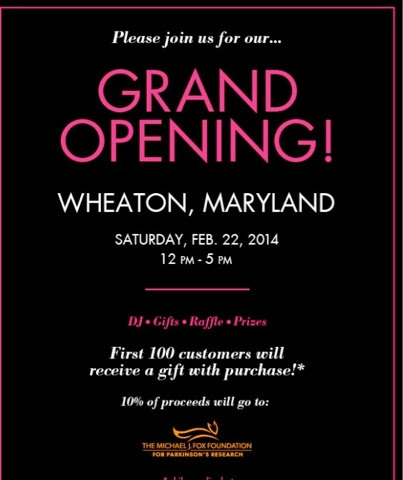 On Saturday, February 22 the store is offering gifts to the first 100 customers. I love everything about Fashion to Figure clothing and accessories. It's reasonably priced and holds up well over time. I'm definitely a fan. Stop by...you wont be disappointed. Enjoy these sales ladies!!!! 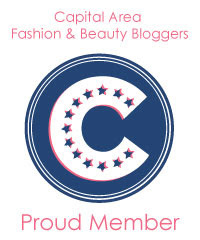 Shop your heart out!! !